John Hopkins Aramco Healthcare (JHAH) is a joint venture between the world largest oil producer and the John Hopkins Medicine (JHM). Prior to the Joint Venture, Aramco Hospital was using SAP customized to facilitate reporting of patient care procedures, treatment, and medication dispensing. 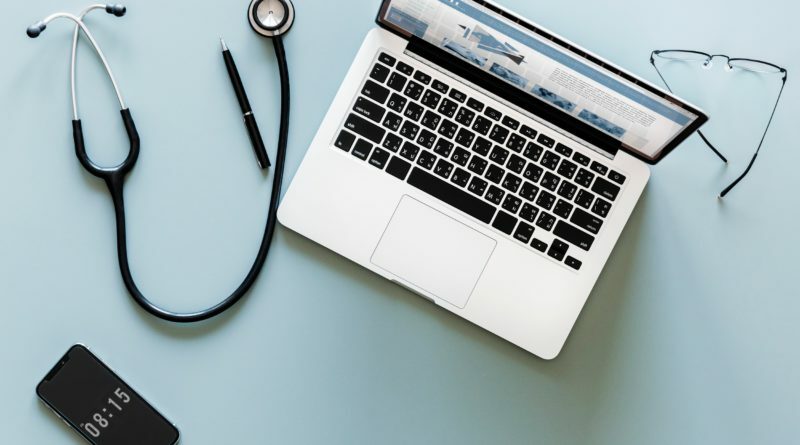 However, there were many challenging tasks that SAP was not able to execute and required extensive time to be update the system in new procedures or treatment as the system wasn’t digitated originally to be used in the healthcare industry. After the joint venture, the need for a designated IT system that is specialized for healthcare has become increasingly important. Asa a result, EPIC system was introduced and implemented hospital-wide serving a population of 110,000 patient. The introduction of EPIC system has improve cost control, increase the timeliness and accuracy of patient care and administration information, increase service capacity, reduce personnel costs and inventory levels, and improve the quality of patient care (Amarasingham et al, 2009).. It has eliminated the use of medical record filing as every single procedure or transaction can be entered into the system immediately. EPIC has revamp the way medical treatment provided to its clients from giving the patient the ability to access his/her medical record to the ability to virtually contact the physician. It is evident how information technology has reduced medications errors and medical errors (McAlearney et al, 2007). A cross-sectional study of urban hospitals in Texas has concluded that Hospitals with automated notes and records, order entry, and clinical decision support had fewer complications, lower mortality rates, and lower costs (Amarasingham et al, 2009). EPIC has led to reductions in waste, gains in communication, improvements in quality, and new accountabilities through automated performance measurement. Moreover, newer medical technological trends has tremendously alter the way medical treatment provided to patients. Pharmaceutical robotics and surgical robotics has been introduced to facilitate medication dispensing and reducing the waiting time to performing a highly sensitive procedures in the operation room (Murphy, 2018). All of this has truly change how bossiness process occur in the organization I work for, and none of these advantages would been attained without the advancement of information technology. The impact of information technology on the healthcare industry is huge and has provide the organizational with great advantages; however, it has also affected the jobs of many employees as jobs were taken over by the system. Many employees in the medical record department were laid off as all patient information is kept in servers. Pharmaceutical robotics has greatly reduced the waiting time creating a competiveness for the organization; yet the number of pharmacists were reduced (Murphy, 2018). These implications were minimal compared the benefits received by the implementation of such as a system. Despite the disruption caused by the system and the high cost of implanting such as a system, it has overall create a comparative advantages to the organization. It has increase the safety of medical procedures and reduce the number of medical errors; moreover, it maximize the profitability of the organization as it is the only center in the region capable of performing surgeries with the help of robotics (McAlearney et al, 2007). Amarasingham, R., Plantinga, L., Diener-West, M., Gaskin, D. J., & Powe, N. R. (2009). Clinical information technologies and inpatient outcomes: a multiple hospital study. Archives of internal medicine, 169(2), 108-114. McAlearney, A. S., Chisolm, D. J., Schweikhart, S., Medow, M. A., & Kelleher, K. (2007). The story behind the story: physician skepticism about relying on clinical information technologies to reduce medical errors. International Journal of Medical Informatics, 76(11-12), 836-842. Murphy, T. V., Gargiullo, P. M., Massoudi, M. S., Nelson, D. B., Jumaan, A. O., Okoro, C. A., … & Schwartz, B. (2018).Information Technologies In Clinical And Pharmaceutical Management Of Newborn Patients With Rotavirus Infection: Retrospective Analysis . New England Journal of Medicine, 344(8), 564-572.